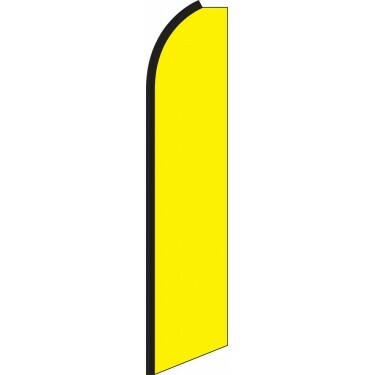 Our Solid Yellow Swooper Feather Flags feature an eye-catching plain yellow background. This flag is ideal for any company, business or organization, whose logo, signage or overall business profile is associated with the color yellow. The flag can be displayed in an array of different locations including directly in front of a business, along the roadside, at trade shows, and much more. It can also be used for promotional purposes in various other locations such sporting events, trade shows or private properties. 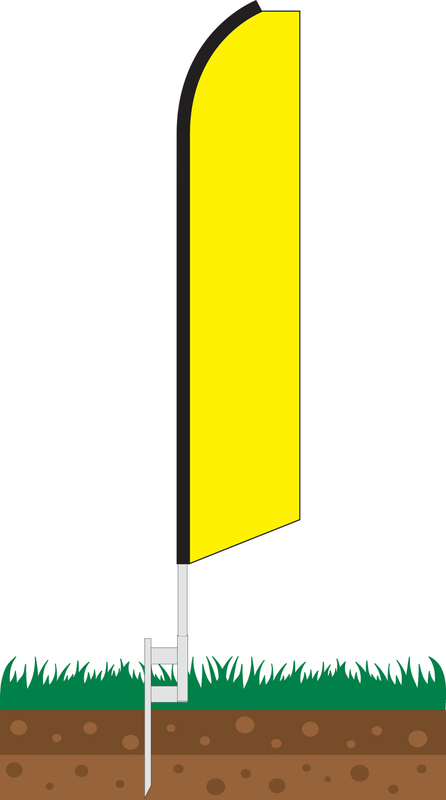 If you need a simple yellow flag to advertise your business or organization, or to create an eye-catching decoration, then this is the perfect flag for you.